Customers asked for a shell pocket, we delivered. 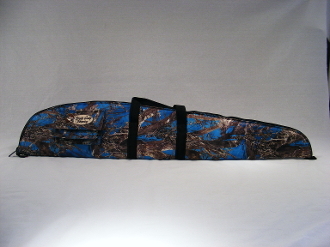 At 5 inches H x 7 inches wide x 2 inches deep, the shell pocket fits most plastic rifle shell cases. Pocket flap closes with hook and loop fastening. Case measures 45” long.